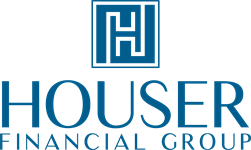 At Houser Financial Group our Mission is to help people manage and grow wealth, one client at a time, through relationships built on trust, transparency, and accuracy. 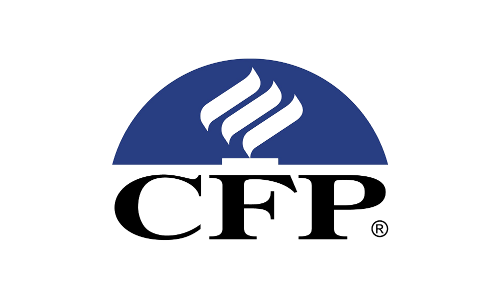 We will dedicate our seasoned Certified Financial Planner Practitioner and CPA experience in tax and business management, investment advice, wealth preservation, and family and estate planning to tailor sound financial strategies and create abundant personal legacies for our clients. At Houser Financial Group, our mission is simple: To learn more about you, understand your needs, wants, and goals, and help you identify the personal finance strategies that may improve your lifestyle today and provide the foundation for a sound retirement in the years ahead. 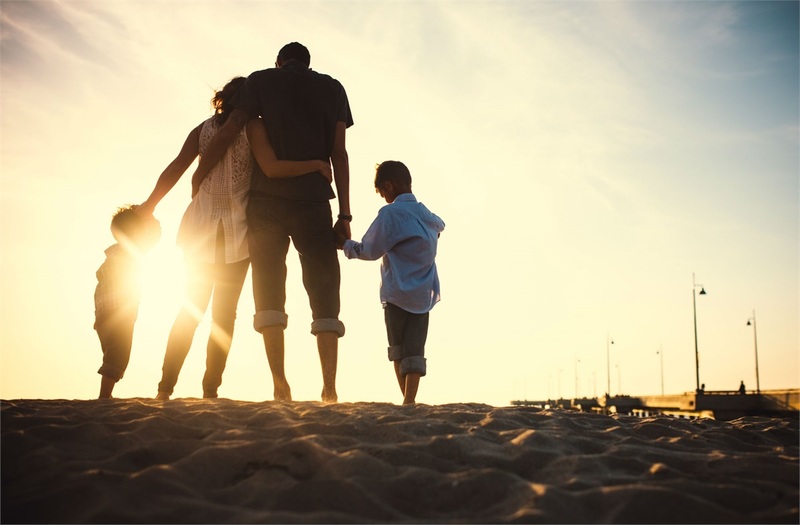 Whether you are interested in building wealth, protecting your family, or preserving your assets, our personalized concierge service focuses on your needs, wants, and long-term goals. Our team of professionals has years of experience in financial services. We can help you address your needs of today, tomorrow and for many years to come. We look forward to working with you. As you explore our website, send us a note for any questions you may have, and we will respond promptly with a helpful answer.